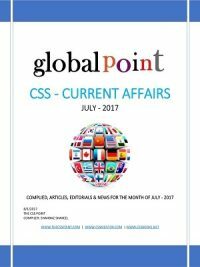 Monthly Global Point Current Affairs June 2018. Global Point: Current Affairs Magazine is being brought out by the CSS Mentor Current Affairs team. The magazine seeks to keep its focus on all round strategic developments taking place in Pakistan and Internationally on a monthly basis. 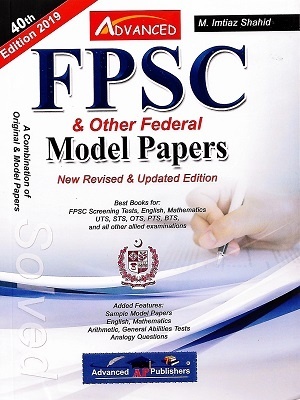 It culls out information and analyses from the Pakistani & International media— both English and vernacular— and provides a ready reference material for the wider strategic community. Given the strategic importance of Pakistan & its neighbors and the wider world, it is hoped that the magazine will be received well by the readers. Monthly Global Point Current Affairs June 2018. Global Point: Current Affairs Magazine is being brought out by the CSS Mentor Current Affairs team. The magazine seeks to keep its focus on all round strategic developments taking place in Pakistan and Internationally on a monthly basis. It culls out information and analyses from the Pakistani & International media— both English and vernacular— and provides a ready reference material for the wider strategic community. Given the strategic importance of Pakistan & its neighbors and the wider world, it is hoped that the magazine will be received well by the readers. 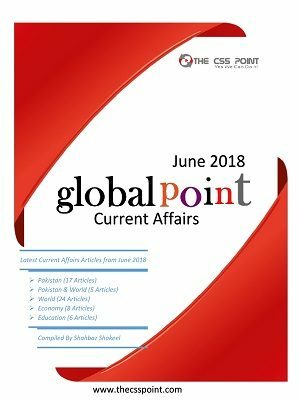 Monthly Global Point Current Affairs June 2018. Global Point: Current Affairs Magazine is being brought out by the CSS Mentor Current Affairs team. The magazine seeks to keep its focus on all round strategic developments taking place in Pakistan and Internationally on a monthly basis. It culls out information and analyses from the Pakistani & International media— both English and vernacular— and provides a ready reference material for the wider strategic community. Given the strategic importance of Pakistan & its neighbors and the wider world, it is hoped that the magazine will be received well by the readers. Monthly Global Point Current Affairs June 2018. Global Point: Current Affairs Magazine is being brought out by the CSS Mentor Current Affairs team. The magazine seeks to keep its focus on all round strategic developments taking place in Pakistan and Internationally on a monthly basis. 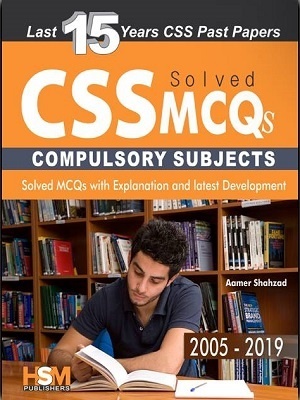 It culls out information and analyses from the Pakistani & International media— both English and vernacular— and provides a ready reference material for the wider strategic community. Given the strategic importance of Pakistan & its neighbors and the wider world, it is hoped that the magazine will be received well by the readers.